Families of individuals with dementia often tell us that one of the greatest sources of anxiety they experience is not having all their parent’s key documents in one place. They often find themselves in a state of flux, saying over and over “Yes, I know I need to find that,” or “I’ll have to go through her drawers again and see if I can find it." It is hard enough to identify exactly what documents you need to keep on hand for your memory-impaired mom or dad. Then you have to find them! And, chances are, they are not in one place. They may be hidden under piles of papers or in the bottom of drawers. 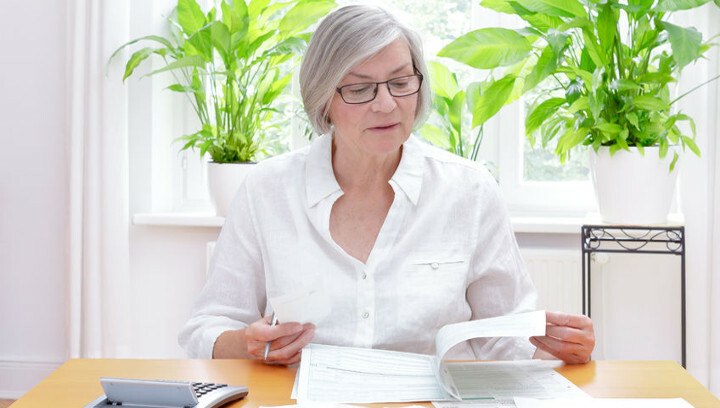 We’ve put together a list of the key documents you will be needing as you proceed to make decisions about the financial, health and emotional wellbeing of your loved one. A few of them you will need to work through with an elder law attorney. Once you get these documents together, it is a good idea to have copies of each of them available so that you can quickly grab them as needed without having to stop and photocopy them. You may find it easier to keep a special file drawer with folders marked for each document. You might also consider purchasing a special storage box with sections and tabs from your local office supply store. The better organized your documents are, the better prepared you will be when you meet with doctors, lawyers and care providers. Of course, as time goes on, you will want to make sure you also have access to their will (living will, trust), any end of life instructions and life insurance policy. But first things first. Make sure that you have the key documents on hand to assist your loved one in getting the best possible care, along with keeping them functioning physically, mentally and emotionally as long as possible.